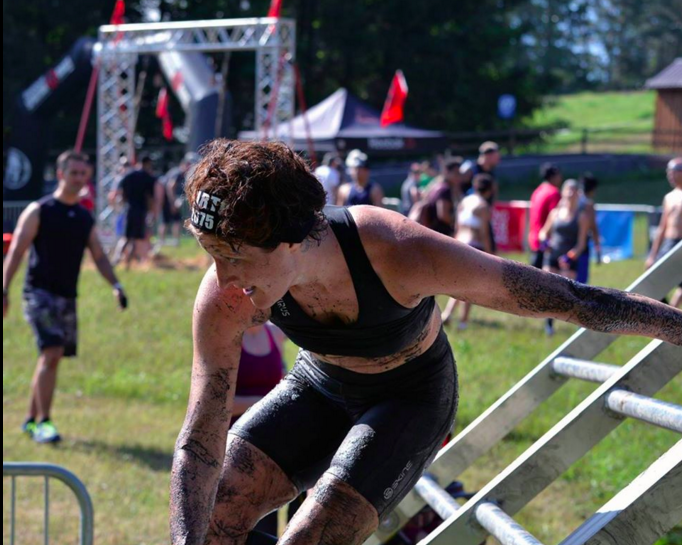 Overcoming adversity and obstacles in our lives can be very difficult at times, especially when faced with serious injuries or illness. There is a certain kind of strength that is accessible to all of us when we focus on the things that matter most and gain a clearer vision of our purpose. One of the most gruelling challenges that a person can take on is to train for and run ultra-marathons and other long distance race events. 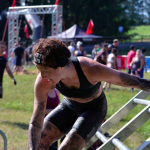 Today’s guest, Allison Tai, discusses a near-death accident that she endured back in 2006 and the obstacles that she had to overcome on her journey towards competing in the World’s Tough Mudder Competition in 2014 in Las Vegas where she finished 2nd place. Lots of valuable lessons were shared by Allison in this episode including how we need to re-shift our focus when it comes to defining what being fit and healthy means. Lots of takeaway for educators. Allison Tai was a competitive runner and Ironman triathlete before getting hit by a truck in 2006 and breaking her back, pelvis and arm. She also suffered nerve damage and soft tissue injury.